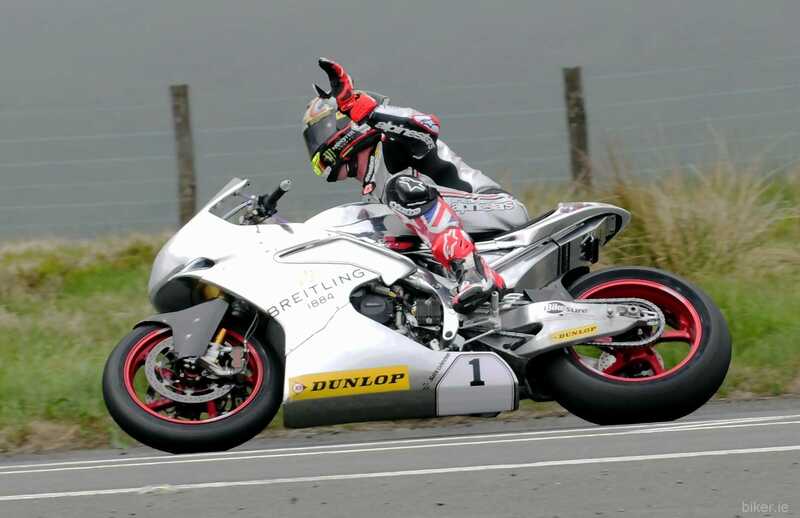 Ducati rider, Álvaro Bautista, equals Rea’s record of eleven victories in a row. Sunday was another memorable day for the championship leader Álvaro Bautista (Aruba.it Racing – Ducati), who added another two victories to his start-of-season winning streak. With success in both races, the 34-year-old from Talavera de la Reina took his number of wins to eleven, equalling Jonathan Rea’s record set in the second half of last season. While in the first race Bautista, who started from pole, took control right from the start, powering away to win over the Kawasaki rider with a margin of 3 seconds, in Race 2 he had to fight until the mid-point against a fierce group of contenders made up of the two Kawasaki men, the pair of Yamaha riders and his team-mate Chaz Davies. After passing leader Rea on lap 6, Álvaro fired in an impressive series of sub-1m35s laps, setting a new circuit record on the way, and he crossed the line almost five seconds ahead of home rider Van der Mark (Yamaha). Chaz Davies brought home a seventh place in Race 1 and a fifth place in Race 2. Starting from seventh on the grid, the 32-year-old Welshman was not able to get in amongst the fight for the podium in the first race, because of a contact at the first turn, and he had to settle for the same position at the flag. In the second race, after an excellent start, he passed four rivals in the first six laps to slot in behind Bautista in second place. Unfortunately, at around the half-way point, he lost a bit of ground and ended the race in fifth place. With eleven wins to his name, Bautista remains firmly in control of the championship standings on 236 points, 53 ahead of Rea, while Davies has moved up to sixth place with 76 points. The next World Superbike round, Ducati’s home event, will take place in three weeks’ time at the Autodromo di Imola, from 10 to 12 May. Previous PostPrevious Does your bike have soul?